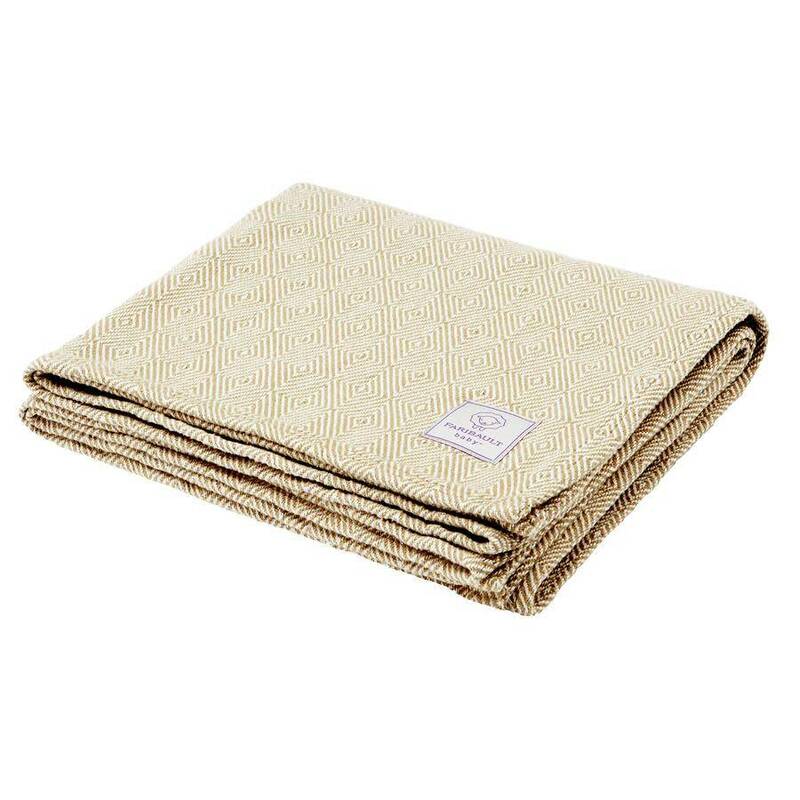 Baby Herringbone Cotton Blanket - White/Sand - Springfield Mercantile Co.
Faribault Woolen Mill Co's baby Herringbone Blanket is lovingly designed in the plushest cotton and comes with their hallmark Faribault Baby label in three neutral colors. 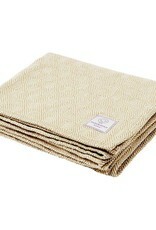 This easy to care for blanket is designed to swaddle your baby everyday, and still be machine washable. All of Faribault Woolen Mill Co's products are proudly designed and crafted at their mill in Faribault, MN USA.